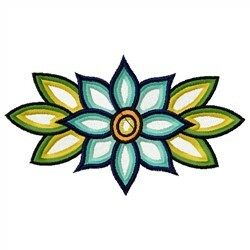 What a lovely lotus flower border design! Use this to accent tea towels, bath towels, curtains or almost anything! 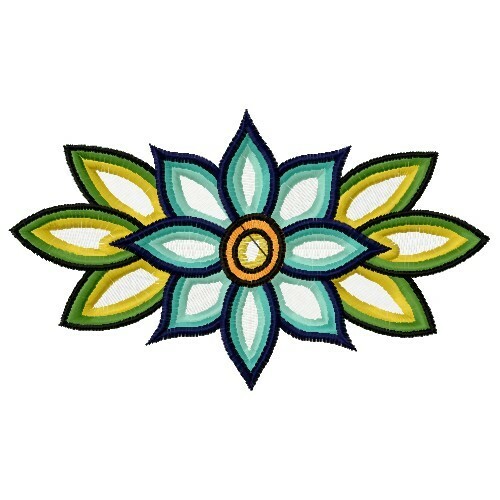 Embroidery Stitches is happy to present Lotus Flower Border machine embroidery design which has 46 stitches and is [68.33 mm x 40.39 mm] large. If you would like to view more embroidery patterns please search on our embroidery designs page.